Showing results by narrator "Charles Foster"
How can we ever be sure that we really know the other? 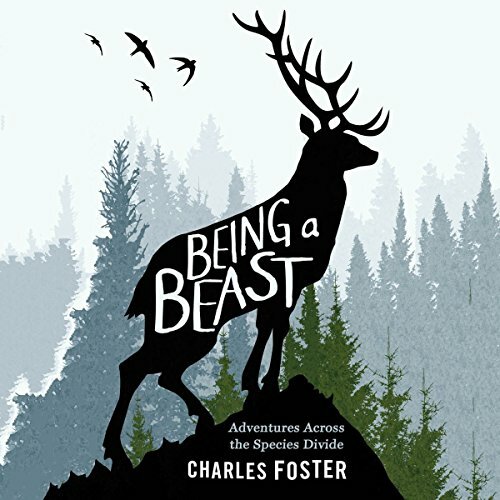 To test the limits of our ability to inhabit lives that are not our own, Charles Foster set out to know the ultimate other: the nonhumans, the beasts. And to do that, he tried to be like them, choosing a badger, an otter, a fox, a deer, and a swift.